Jeffrey S. Altman of The Altman Law Firm is a Miami Bicycle Accident Lawyer representing seriously injury victims of Bicycle Accidents in Miami, Miami Shores, North Miami, North Miami Beach, South Beach, Aventura and throughout Florida. Like any vacation hot spot, Miami, Florida has a large amount of bicycle traffic – both vacationers and locals that use bicycles as their primary mode of transportation. There are very specific Florida Laws that regulate bicycle travel and the interaction with motor vehicles on the road. In general, a bicyclist has all of the obligations and all of the duties of any other vehicle traveling on the streets of Florida. Unfortunately, motor vehicles do not always properly yield to bicycles who are otherwise obeying all traffic laws thereby resulting in a collision. When this happens and a driver is negligent in operating a vehicle, the result is often Catastrophic Personal Injury, Traumatic Brain Injury or Wrongful Death. 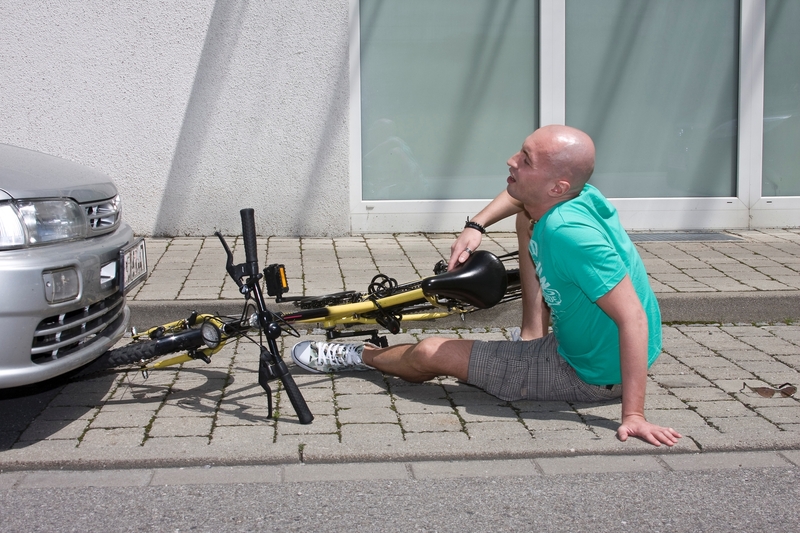 After Bicycle Accidents, as with all Car Accidents, it is very important to preserve evidence when you or a loved one is injured or killed in a bicycle accident in Miami, Florida. It is important to take photographs of all vehicles and bikes involved as well as any visible injuries. If you or a loved one is injured in a bicycle accident in Miami, North Miami, North Miami Beach, Miami Shores, South Beach or Aventura you may want to speak to an attorney as soon as possible. Miami Personal Injury Attorney Jeffrey S. Altman will help recover past and future medical expenses, past and future pain and suffering and past and future lost wages.